Intel - Custom Desktp PC System! Custom Configurable Core i7 Skylake Computer System With Windows 7 8 or 10! DDR4 4GB 8GB 16GB 32GB or 64GB RAM / 500GB 1TB 2TB 3TB or 4TB Hard Drive / 128GB 256GB 512GB SSD & Much More! 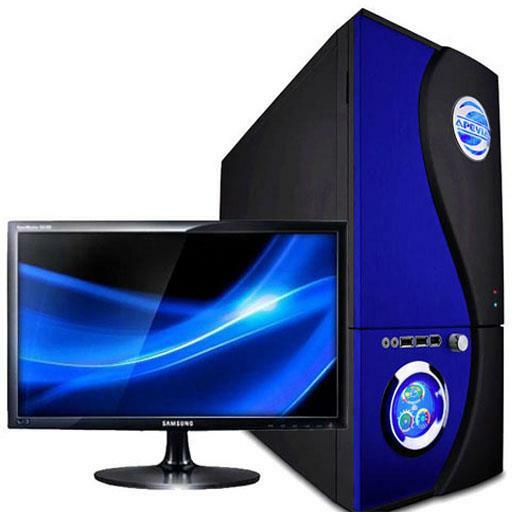 Intel - Custom Desktop PC System! 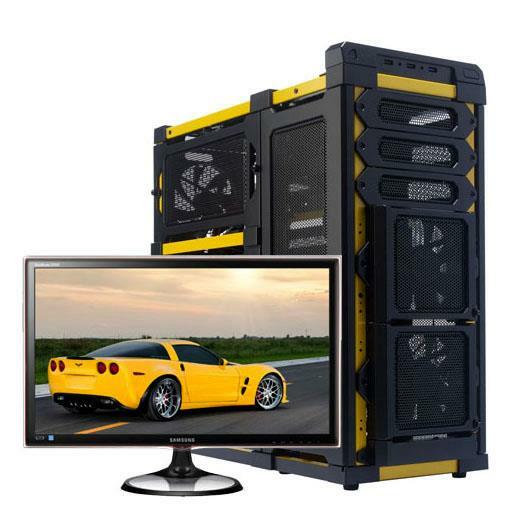 Custom Configurable Core i7 Extreme Computer System With Windows 7 8 or 10! DDR4 4GB 8GB 16GB 32GB or 64GB RAM / 500GB 1TB 2TB 3TB or 4TB Hard Drive / 128GB 256GB 512GB SSD & Much More! Intel - Custom Desktp PC System! 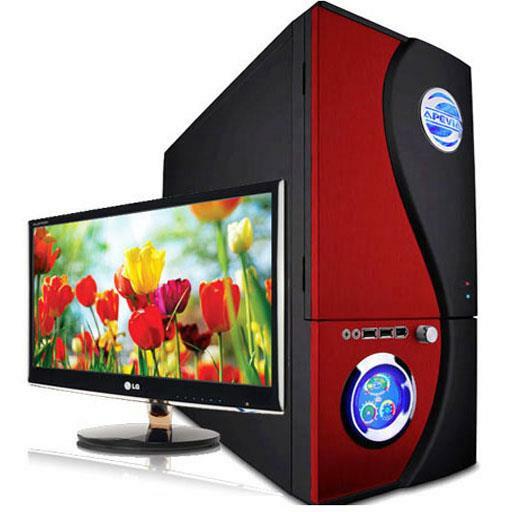 Custom Configurable Core i7 Extreme Computer System With Windows 7 8 or 10! DDR4 4GB 8GB 16GB 32GB or 64GB RAM / 500GB 1TB 2TB 3TB or 4TB Hard Drive / 128GB 256GB 512GB SSD & Much More! 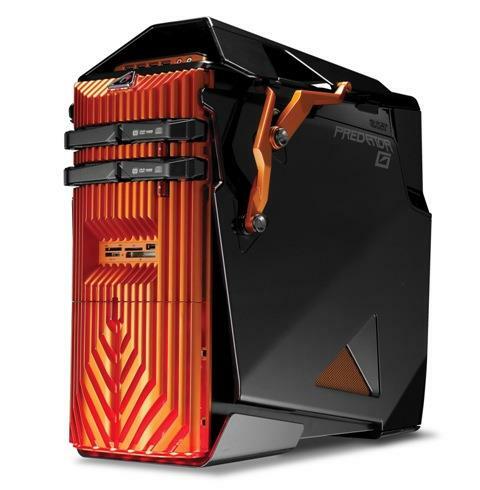 Intel - Core i7-6900k Custom PC Complete With 8 Core Processor (3.2GHz - 4.0GHz) LGA2011 CPU; Windows-10 / 7 or 8! Customize With 8GB 16GB 32GB 64GB or 128GB DDR4 RAM Memory; 1TB 2TB 3TB 4TB Hard Drives or 128GB 256GB 512GB SSD; Blu-Ray Burner & Much More! 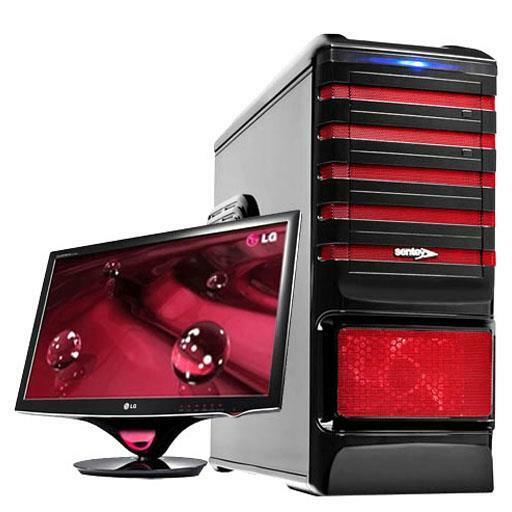 Intel - Core i7-6850k Custom PC Complete With 6 Core Processor (3.6GHz - 4.0GHz) LGA2011 CPU; Windows-10 / 7 or 8! Customize With 8GB 16GB 32GB 64GB or 128GB DDR4 RAM Memory; 1TB 2TB 3TB 4TB Hard Drives or 128GB 256GB 512GB SSD; Blu-Ray Burner & Much More! 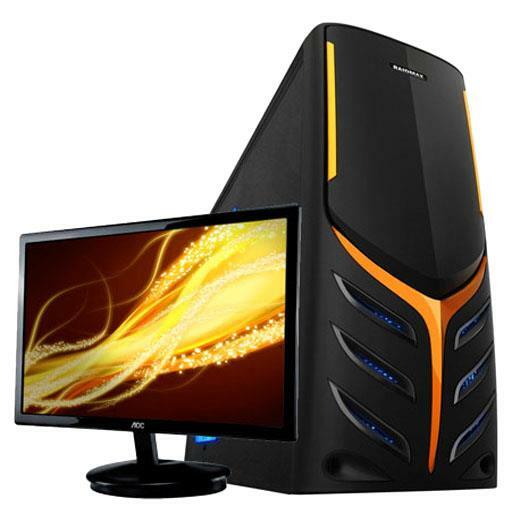 Intel - Core i7-6800k Custom PC Complete With 6 Core Processor (3.4GHz - 3.8GHz) LGA2011 CPU; Windows-10 / 7 or 8! Customize With 8GB 16GB 32GB 64GB or 128GB DDR4 RAM Memory; 1TB 2TB 3TB 4TB Hard Drives or 128GB 256GB 512GB SSD; Blu-Ray Burner & Much More!